In the early years of development children need to have a regular intake of vitamins and MedCenter is a great product to help parents keep track of their children’s supplements. 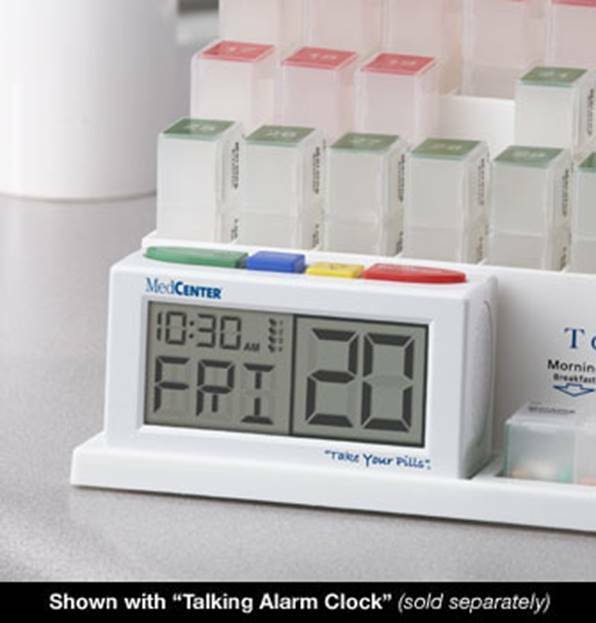 MedCenter Systems creates products that help users organize, alert and carry their medication to reduce the risk involved by not maintaining the proper medication regimen. 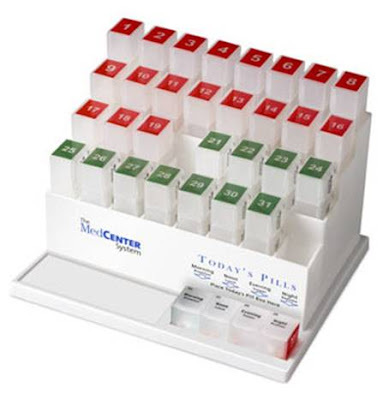 The MedCenter Organizer allows the user to organize a full month’s worth of medication or vitamins at a time. The Organizer features thirty-one individual pill boxes that can be removed and taken with you as needed or remain with the Organizer stand for ease of convenience. Pair the Organizer with the MedCenter Talking Clock and you have a complete monthly medication organizer and reminder system. Talking Clock sold separately.